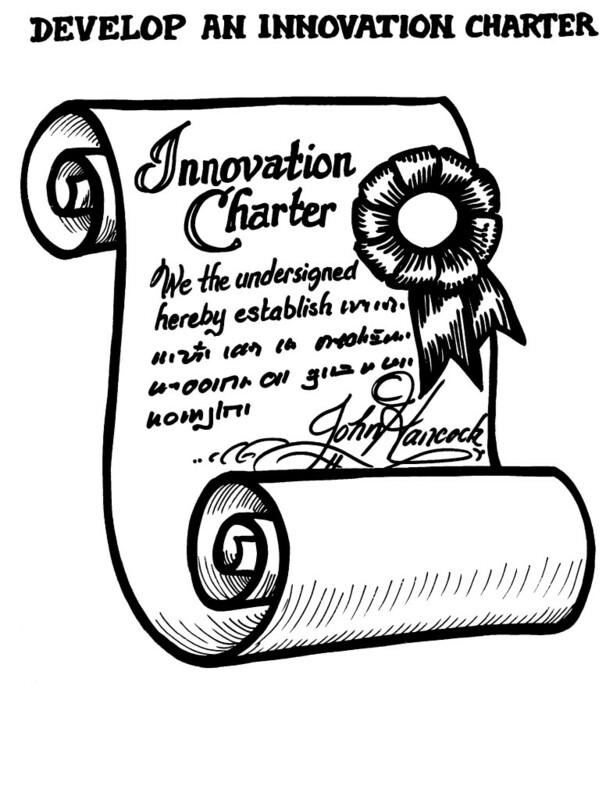 Before starting any new market research or product development project, we always start with a charter. It is a document that gets the team aligned on the task, goals, and deliverables and helps keep them on track throughout the project. A background statement that describes what is the strategic opportunity of the company and why it is important for the organization. A statement about the competitive set to better understand scope and boundaries. A task statement that clearly states the purpose of the project – whether strategic and visionary or tactical and specific. A large market with multiple unmet needs we can meet. Protectable position or technology ownership. Feasible within the planning horizon. Who is on the project team and how much time each will need (Five to nine team members, time commitment of 20 to 40% of workload). The amount that the team has permission to spend without further justification. Scope and boundaries of the project within the organization. Stakeholders: All those who have a stake in the successful outcome of the project. Assumptions concerning the project within the culture of the company. Risks concerning the project within the culture of the company. When the team will report back (e.g. three to five months).